Fascinating and sometimes exhausting conversations about bitcoin occurred the whole year through even as the currency soared, plummeted and perplexed. Today, we look at cryptocurrency in 2017. What a year for bitcoin. As of late December, the controversial currency was sitting around the $20 thousand mark, and we all wish we’d bought about 50 in 2008. But in 2017 we’ve also seen bitcoin potentially lead SMSFs into compliancy traps, as Access Super Audit principal Vivian Bai warned, while researchers from the University of Technology Sydney and the University of Sydney added that nearly half of all bitcoin transactions are linked with the buying and selling of illegal goods. 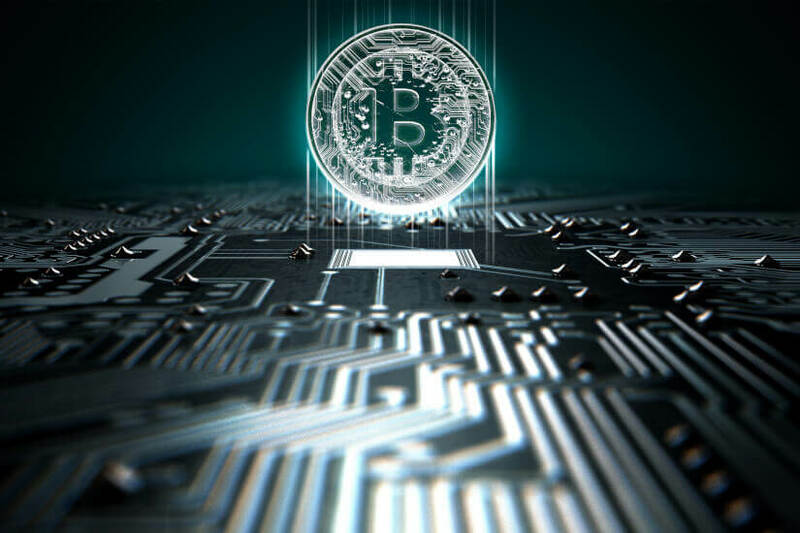 Speaking to Nest Egg, researcher Talis Putnins said bitcoin was the dark web’s “currency of choice” because the alternatives like cash and bank transfers are either too easy to track, like e-payments, or “virtually useless” for international trade, like cash. “Cryptocurrencies (although not perfectly anonymous/untraceable) are considerably less transparent and more difficult to track than bank transfers or Paypal, etc. So they find their use in facilitating online illegal trade (in particular in dark web marketplaces) as perhaps the least traceable of the various forms of electronic payments." The Reserve Bank of Australia itself called bitcoin fascination “speculative mania”, but conceded that blockchain was here to stay. However, for blockchain and cryptocurrency to stay the game, miners, buyers and policymakers will need to reckon with the potentially catastrophic environmental impacts of it, Australian economist and former member of the board of the Australian government’s Climate Change Authority John Quiggin cautioned. He told Nest Egg: “People didn't think very much about [the environmental ramifications of bitcoin] when it started and when it's raised, the general response is to say, well this can't really be true, it can't really be using so much electricity. However, amid a number of experts calling it a bubble, others are using the cryptocurrency to travel the world, as marketing director, Amelie Arras did in October this year. Meanwhile, people are considering the ways it could fund an SMSF and others debate the possibility of shorting the currency now that bitcoin futures trading is open on the Chicago exchange. Who knows what could happen, but for now we can probably all agree that it’s very entertaining to watch.